In 2003, we conducted an extensive user experience evaluation of major e-commerce sites for our workshop on e-commerce. 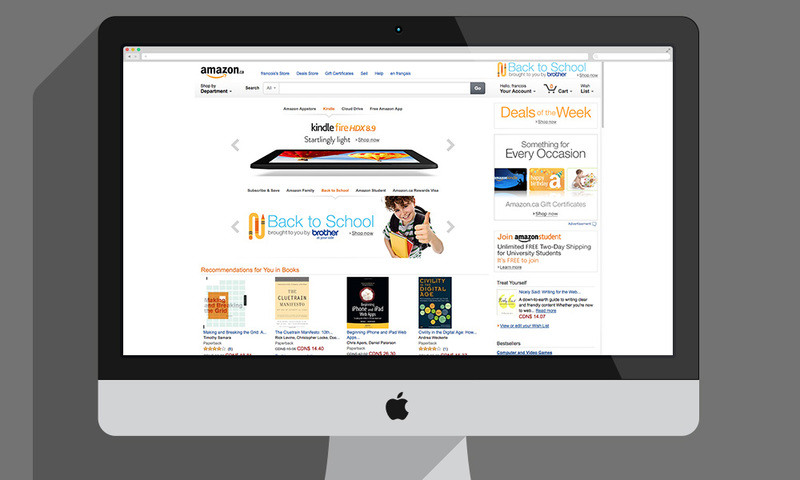 For Amazon, we found that 50% of users take more than 15 second to find the “Add to Shopping Cart” button. In 2003, our study was share and ultimately landed on the desk of Jeff Bezos, founder and CEO of Amazon. About six months later we received a phone call from Larry Tesler, the Vice President of User Experience at Amazon (famous in software the engineering world for his work at Xerox Parc and what he accomplished for Steve Jobs). Larry Tesler said “Jeff told me to call you”, and asked us to do complete user experience evaluation of the Amazon website. In the course of this evaluation, we conducted an extensive review of the web site, tested with thirty users, as well as field observations of people’s shopping experiences in the book store. Our findings are confidential, but we can say that we recommended improves to the design of the shopping experience, including the shopping cart, checkout, layout of the information and multiple other recommendations. Cognitive Group’s recommendations were implemented and have translated into a better economic results for Amazon. Amazon is now by far the leading e-commerce organization in the world.